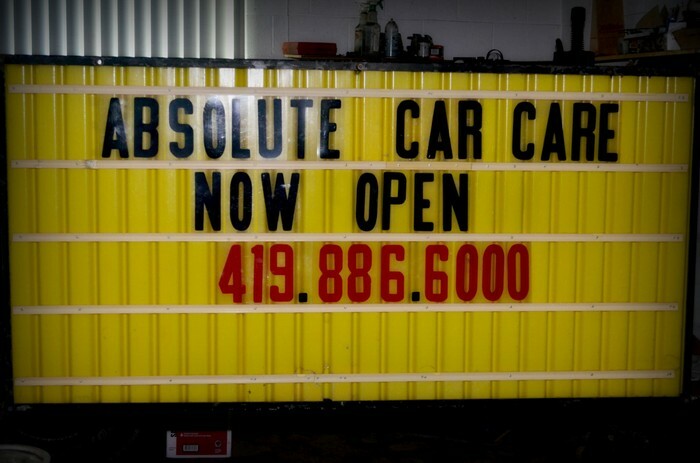 I'm the owner and technician of Absolute Car Care , I am 50 years old and have over 25 years of experience , school trained and still after all these years love my job. I have 4 children that help with our business. 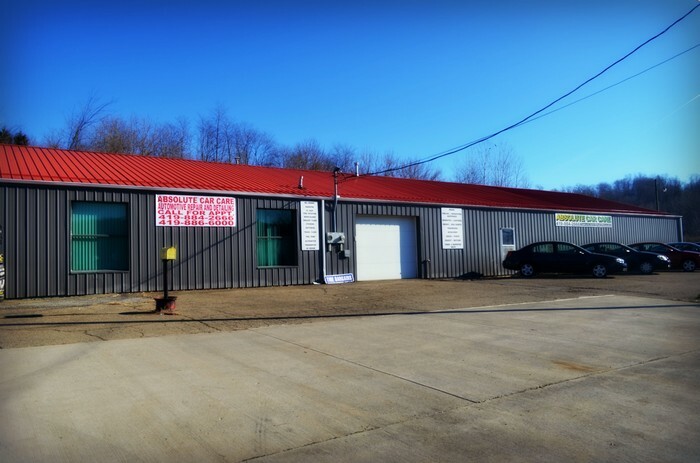 Six years ago we moved to the area and decided to relocate our business to Bellville, Ohio. We look forward to bringing our experience and knowledge to the residents of Bellville and surrounding areas. 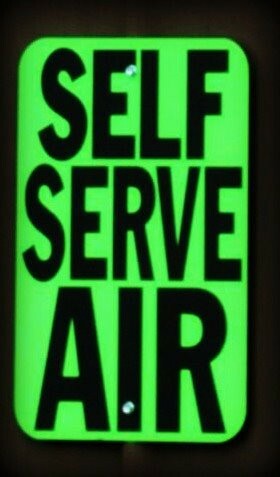 Where here to be part of the community and hope that we can all grow together, we look forward to serving you for many years to come . 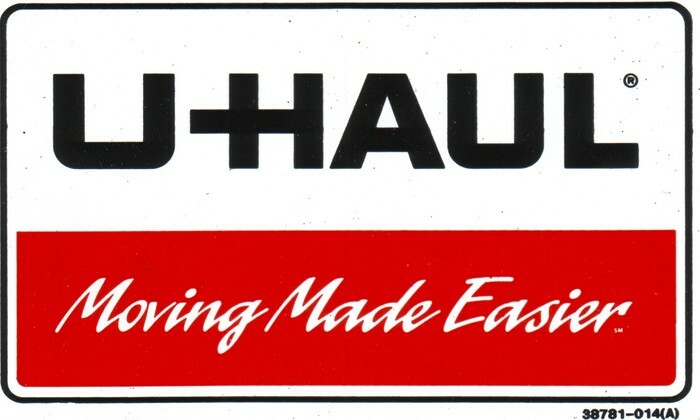 Since 1945, U-Haul has been America's number one trailer hitch installer. 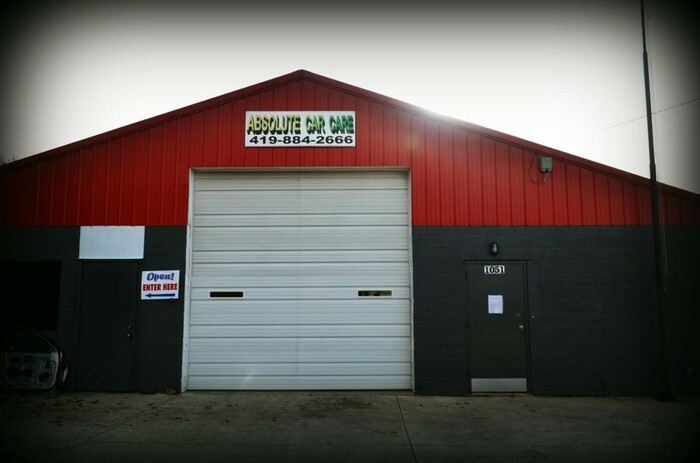 * We do everything from Brakes, Tires, Diagnostics, Engines and Transmission work to simple oil changes! 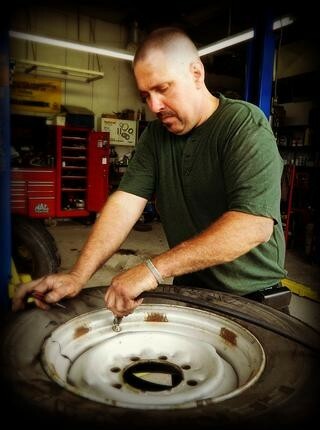 * Trusted mechanic with 30+ years of experience. Lowest labor rates around! 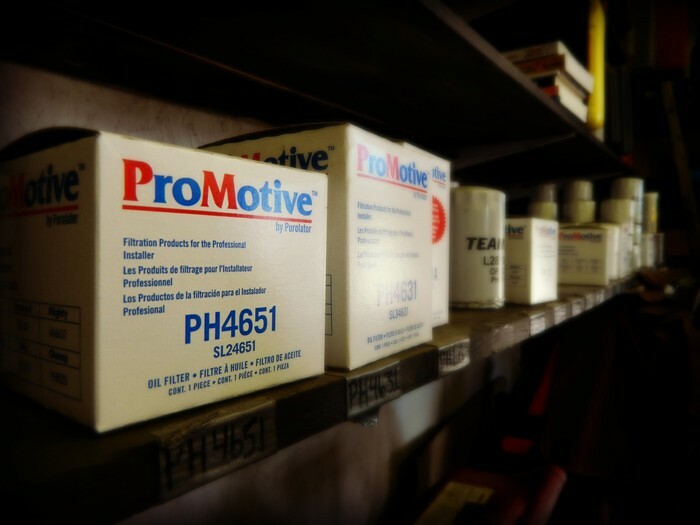 Visit us once and you'll have your very own "hometown mechanic" for life! 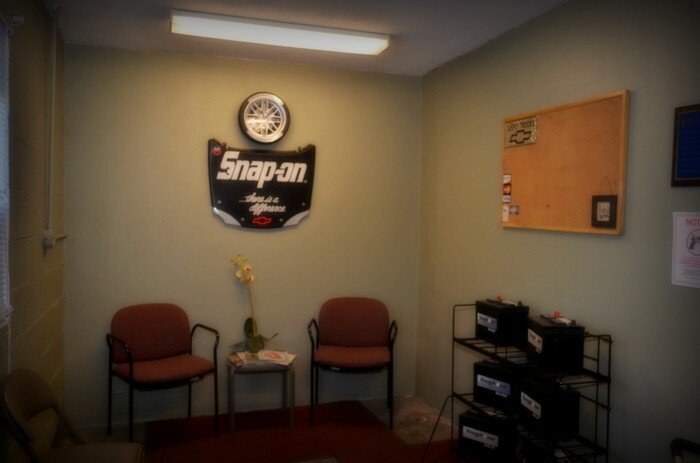 We now have a waiting room! 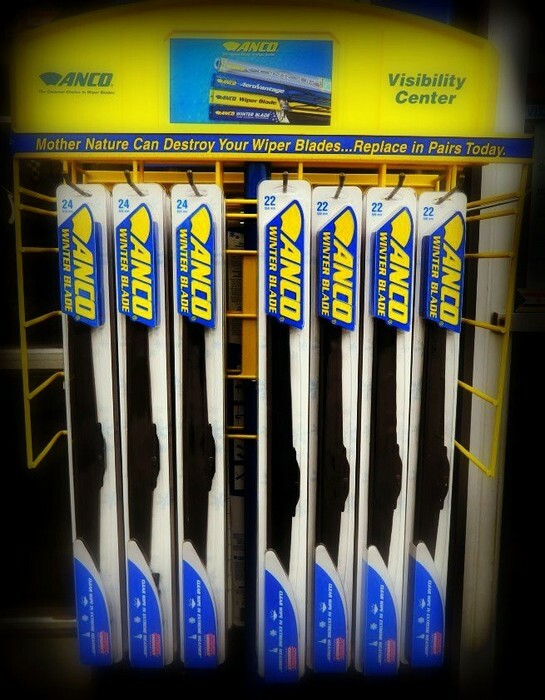 $30.95 - Up to 5qts. $39.95 - Up to 7qts.